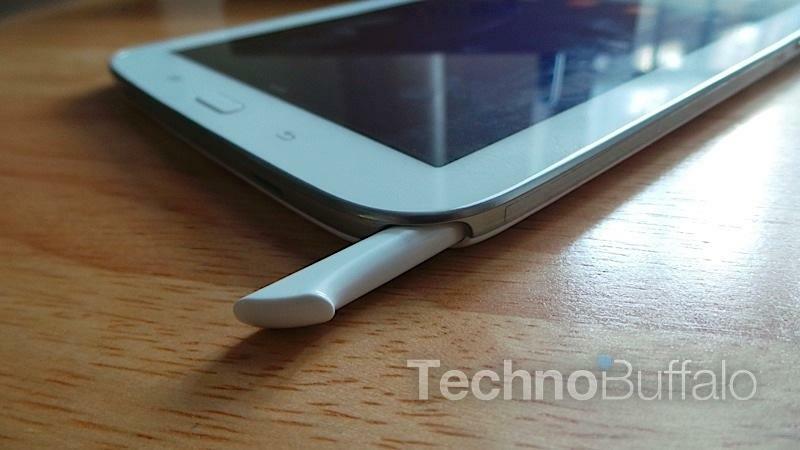 The expected Galaxy Note III announcement is just over a week away; we're nearly certain Samsung will unveil the new phablet at a press conference set to take place on Sept. 4 in Berlin. Earlier reports suggested the Note III would sport the same 13-megapixel camera featured on the Galaxy S4, and now Korean site ET News has confirmed the rumors, adding that the device also won't offer optical image stabilization (OIS). Samsung is expected to ship two different versions of the Note III meant for different markets. Both versions will likely come equipped with a 5.68-inch Full HD Super AMOLED 1920 x 1080-pixel display, a 13-megapixel camera, a 3,200mAh battery, and run Android 4.3 Jelly Bean. ET News also claims that Samsung's flagship smartphones will sport 16-megapixel cameras starting in 2014, bringing new devices in line with the S4 Zoom. However, we're hoping that future handsets like the Galaxy S5 are able to offer a powerful camera without the massive hump featured on the Zoom.